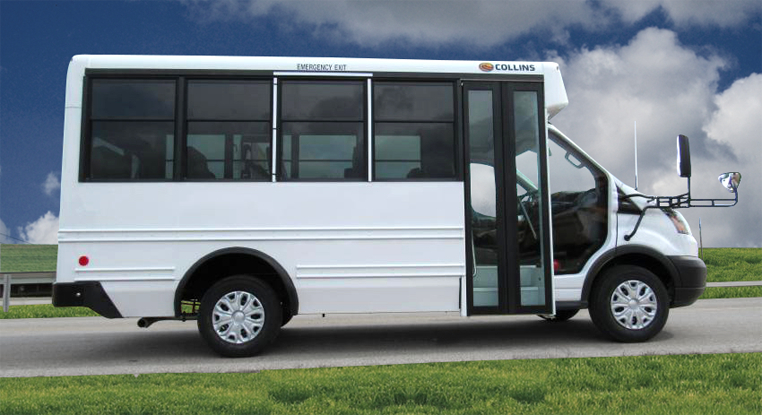 FIND THE RIGHT BUS FOR YOUR NEEDS! Bus Solutions has partnered with Hudson Bus Sales to provide you with a wide selection of new buses, to fit your transport needs. 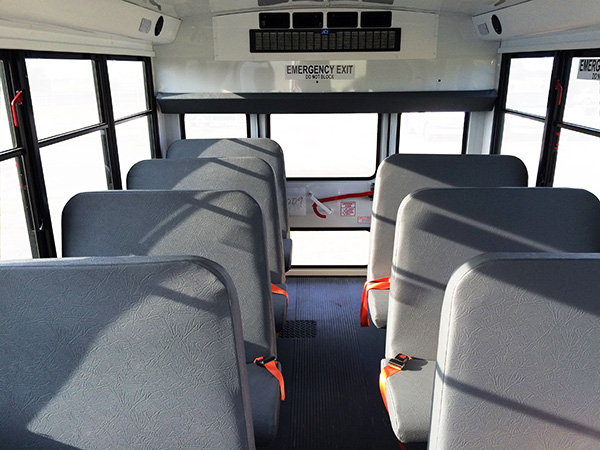 Whether you’re a business owner, an administrator of a non-profit organization or an officer of a government agency, we’re sure to have the right bus for your application. 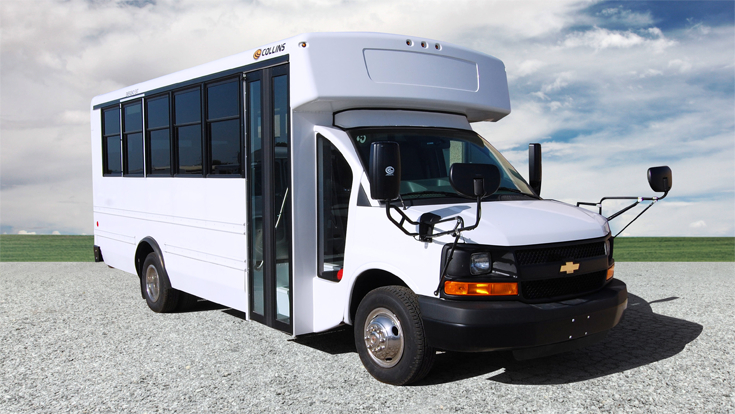 We offer a variety of bus models to ensure we can meet all your transportation needs. Looking for a pre-owned bus? You have come to the right place and don’t have to look any further. At Hudson Bus Sales, we offer a wide variety of 14 – 78 passenger high-quality preowned buses at price points for every budget, big or small.